URL Rewrite: The name displayed in the breadcrumbs when you view the single project page. Category URL Rewrite: The name displayed in the URL when you access the projects archive, such as an projects category. For example, set this to projects-category for your URLs to look like site.com/projects-category/category-name. 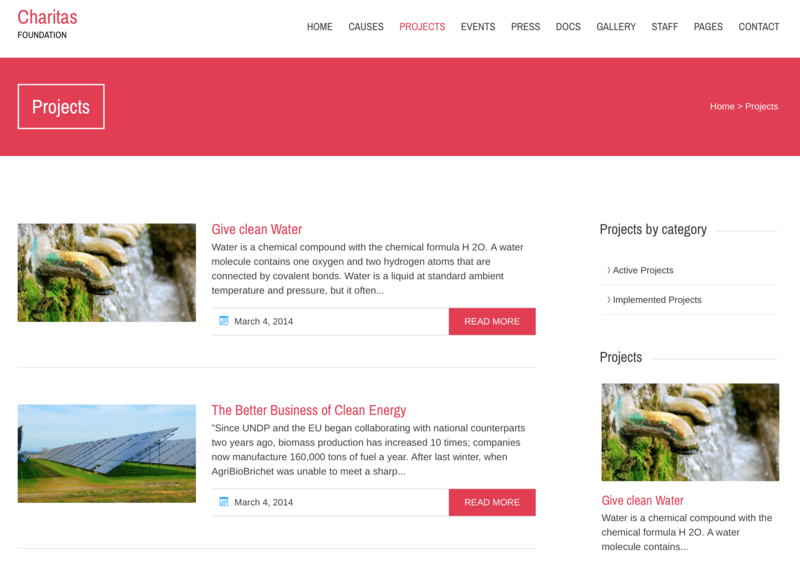 Projects page: Select the page you use for displaying projects. Number of Projects per page: Set how many projects per page you want to display.